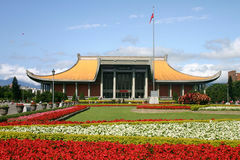 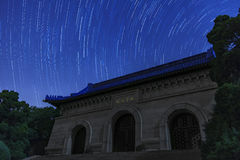 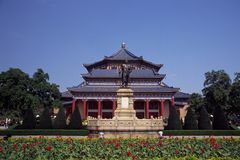 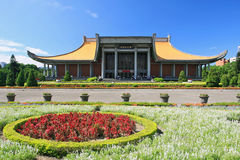 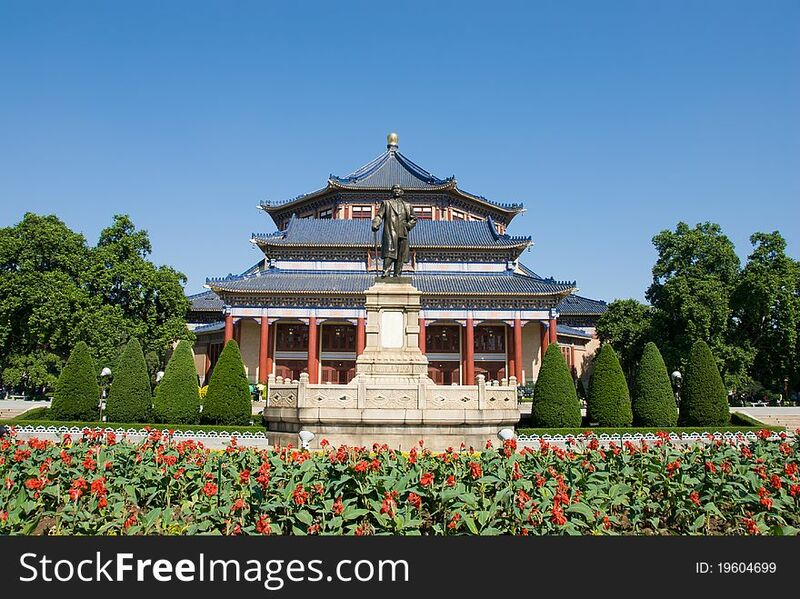 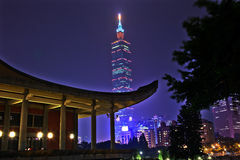 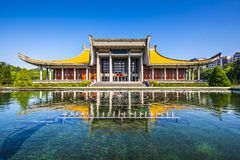 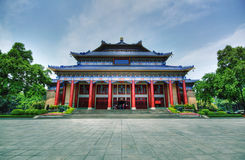 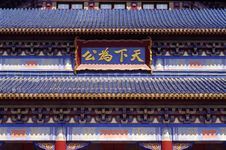 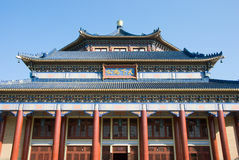 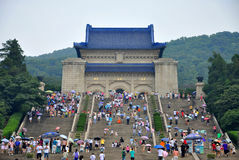 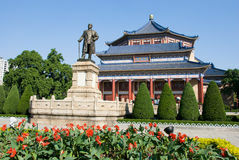 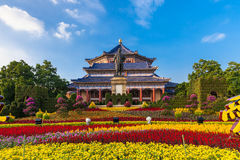 The Sun Yat-Sen Memorial Hall is an octagon-shaped building in Guangzhou,Guangdong,China. 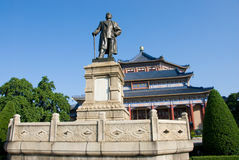 Sun (1866-1925)was a revolutionary and political leader. 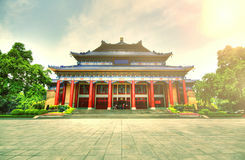 As Sun is Founding Father of Republican China.